Chef Wife Mode On again! As you notice, I’m an avid fan of Kitchenomics, all their recipes are so easy to cook. I love this site because it really helps me to improve my cooking skills. Haha. I was so overwhelmed upon hearing beautiful comments regarding my new hobby – COOKING! Yes! Here are some good comments from my friends! These are just some comments that you can read on my FB account (Mga Luto ni Mrs.Villareal). Anyway, as I check our menu list for the week last night, I saw that Pork Humba was scheduled for our Thursday lunch (baon). 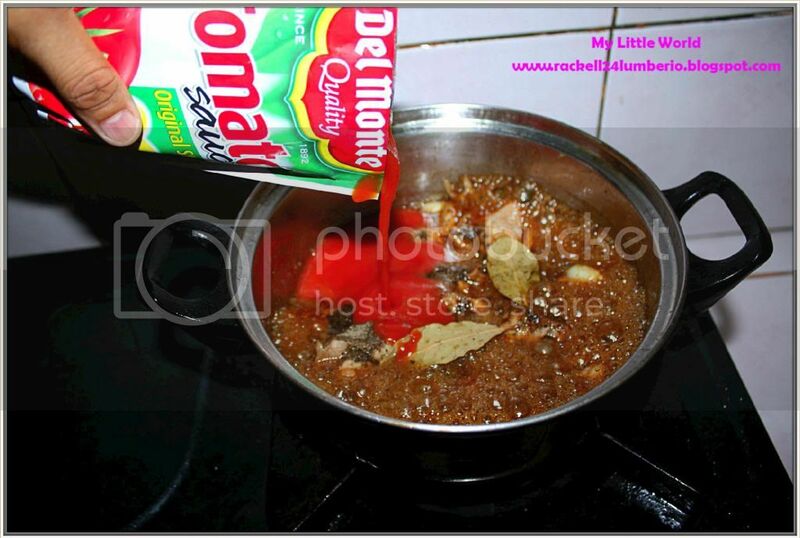 I review the ingredients and procedures and found out that it is so easy to prepare this dish. 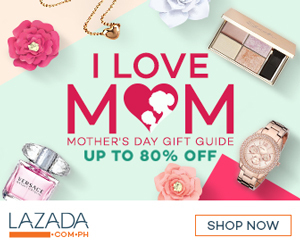 (Yabang mode na, kala mo naman professional chef na ko. Haha). So while watching Amazing Race Philippines, I set up all the ingredients and begin my favorite part – COOKING! 1. 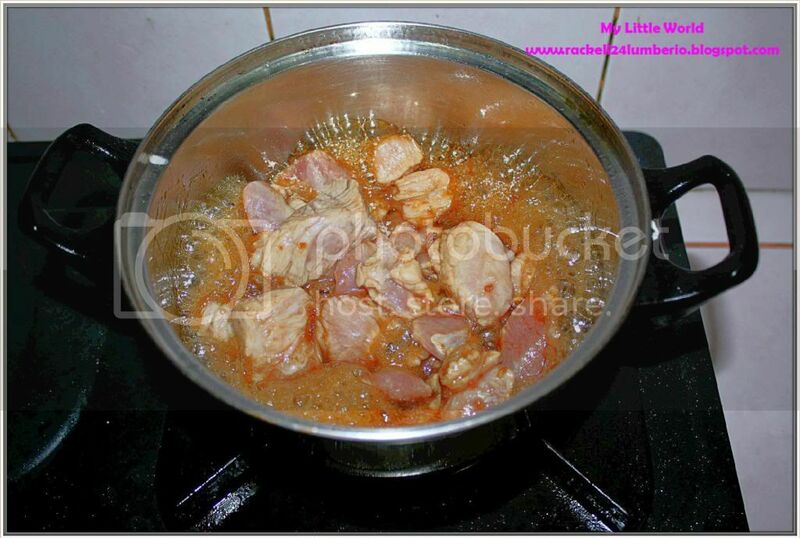 In a heavy bottomed casserole, cook sugar and pork in 3 tbsp oil until sugar has caramelized. 2. Add garlic and cook for few minutes or until meat is slightly brown. 3. 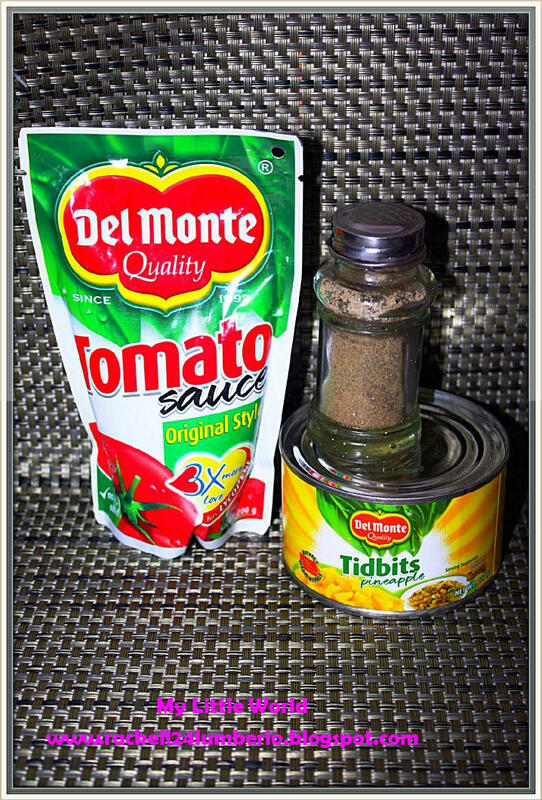 Add remaining ingredients except Del Monte Pineapple Tidbits. Do not stir until it simmers. 4. Add ½ cup water and pineapple syrup. Cover and simmer for 1 hour or until meat is tender. 5. Add Del Monte Pineapple Tidbits. Simmer for 2 minutes. So easy step yet so tasty. 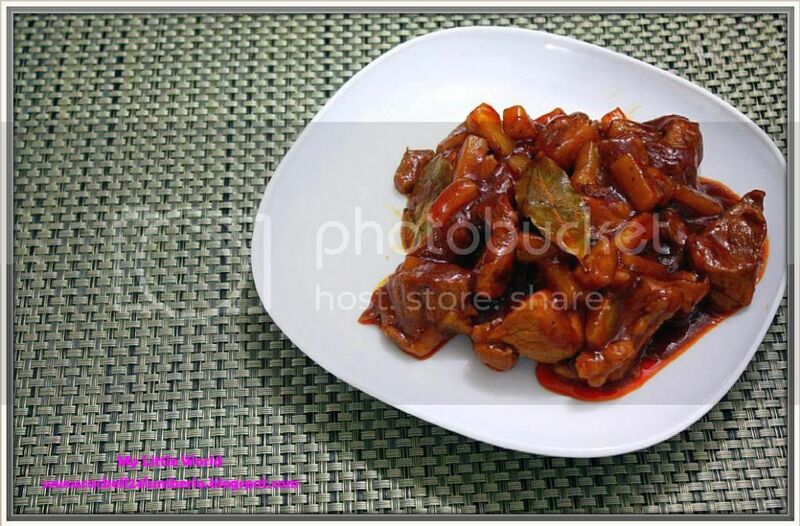 According to Kitchenomics, Pork Humba is high in Niacin which promotes normal digestion and healthy skin. oh wow! 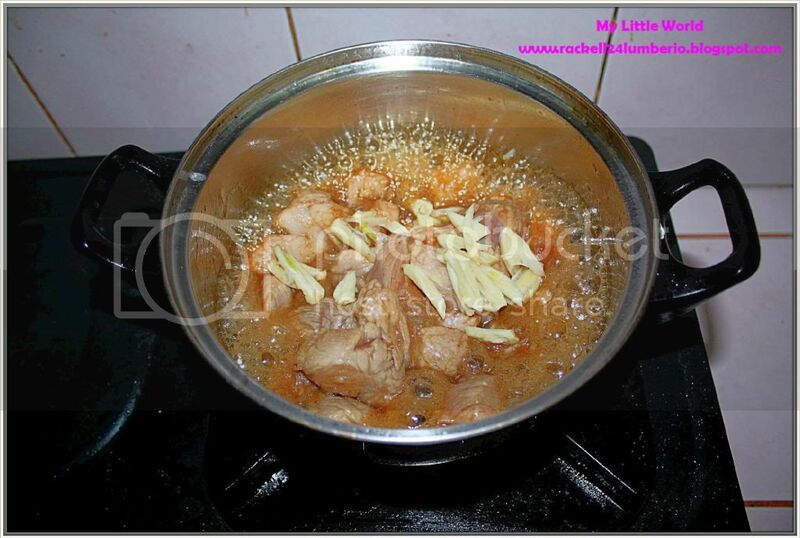 I didn't know it is so easy to cook humba.thanks for sharing.